Would you believe me if I told you nearly 700,000 children in America are maltreated each year? Sadly, it's true, according to the Department of Child & Family Services. Of those, on average, 74.9% are neglected, 18.3% are physically abused, and 8.6% are sexually abused. We must do better. 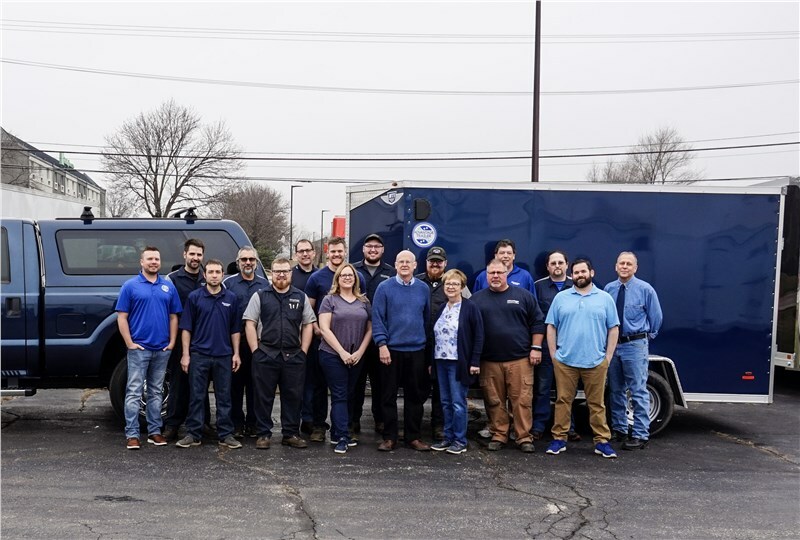 That's why Advantage Trailer is wearing blue in support of our friends at SOS Children's Villages Illinois for National Child Abuse Prevention Month. Blue is the color of child abuse prevention and it also happens to be our core color. But it's about more than just a color. It's about human decency. Throughout our 30 year history we've made serving others a key pillar of our organization, from financial sponsoring to coaching youth sports teams to drug rehabilitation to national missions. We support SOS Illinois and their work to combat child abuse and unite siblings in foster care. Their unique model has yielded a 100% high school graduation rate over 25 years and preserves familial bonds by keeping sibling groups together, raised by full-time, professionally-trained foster parents in single-family homes within a supportive village. Read more about how you can use your voice to bring awareness during the months of April and May and email marketing@advantagetrailer.com if you would like to get involved in any way.